An organization dedicated to creating alliances among women entrepreneurs, provide them business opportunities, and grow personal and professional development. After the success of the first project funded by Bastion in 2017, we have decided to continue this project for a second year starting in May 2018. 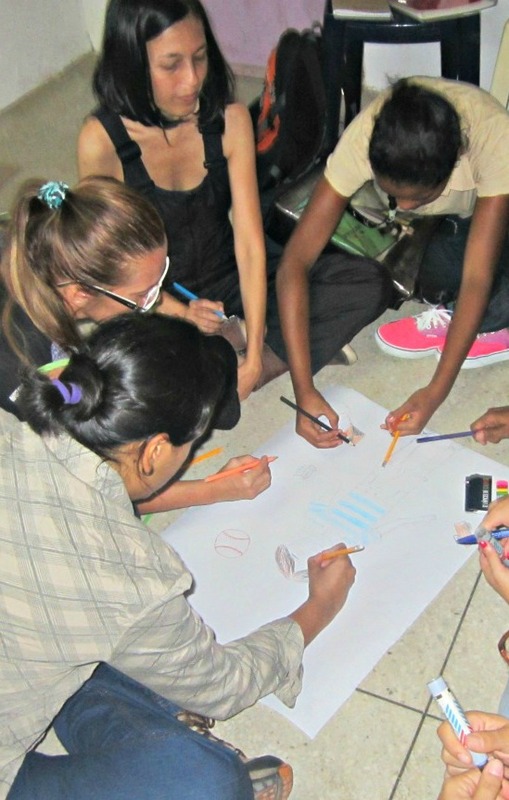 To train, support and empower entrepreneurial women from impoverished communities to achieve economic independence through business models based on their talents and expertise. 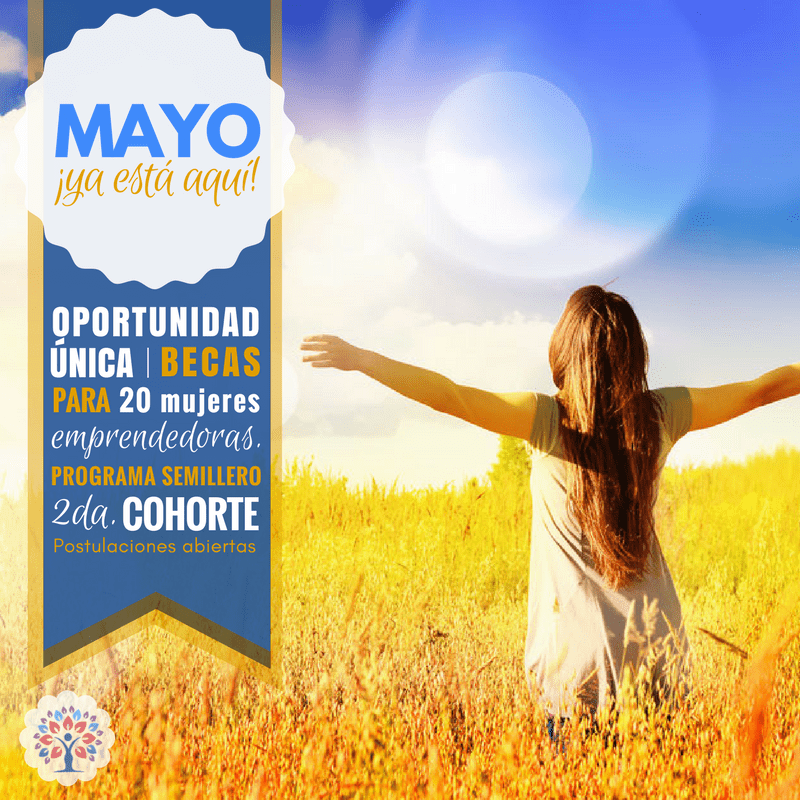 To improve the economic and personal development of the participants and their communities. 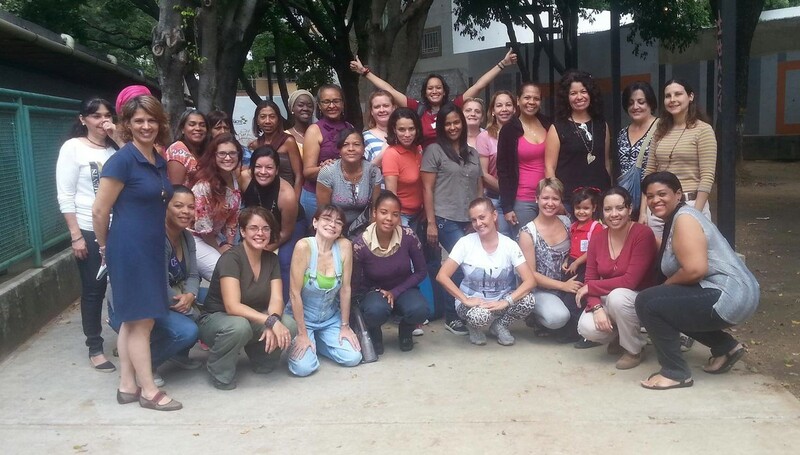 The first group to attend this program in 2017 was comprised of 30 Venezuelan women entrepreneurs from the Turumo area, in Caracas, Venezuela. 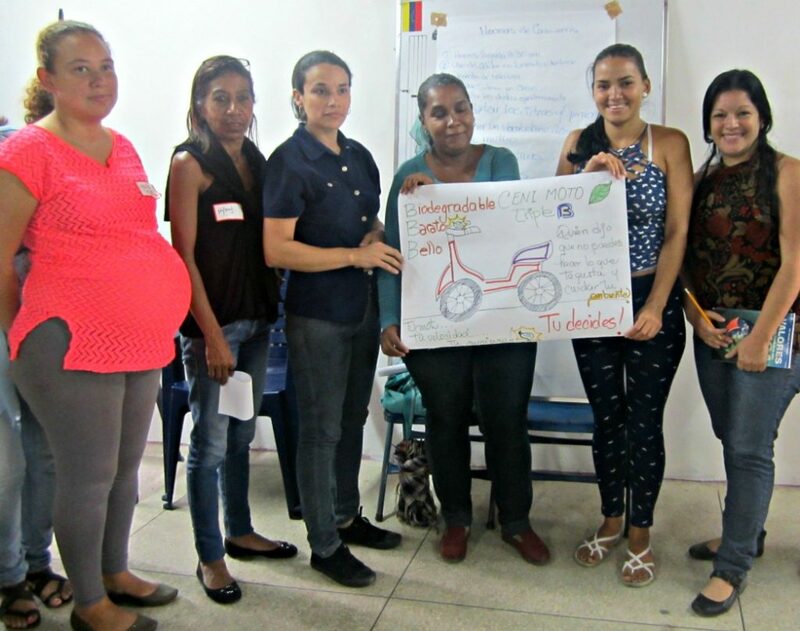 The second group attending the workshop in 2018 is comprised of 25 women entrepreneurs from the Vargas State. Mariela Ramos - ADDI A.C. According to the letter of agreement, AMEV will deliver a report every three months during the workshops and for the following two years. Regarding the first agreement, you can find the reports here including the follow up reports one year after the training (in Spanish). “Gracias a Semillero me descubrí, no sabía que podía hacer todo lo que estoy haciendo. Yo estaba muy escondida y ahora aprendí a aprovechar todas las oportunidades que se me presentan. Marisol Herrera - “CREACIONES SOLMARY” C.A.